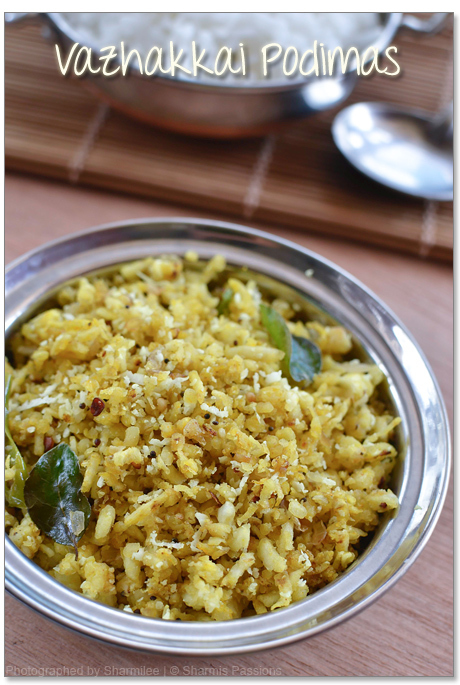 Vazhakai(Raw Banana) can be made in several ways….this podimas or puttu as we call it is a simple yet flavourful sidedish! I like this more than the usual fry and curry. 1.Pressure cook raw banana for 2 whistles in medium flame or until soft but firm enough to grate, shred it with carrot grater and keep aside.Drizzle oil, add mustard seeds and urad dal allow it to splutter. Then add onion, garlic, green chillies, hing – saute till onions turn golden brown.Then add shredded raw banana along with salt and turmeric powder. 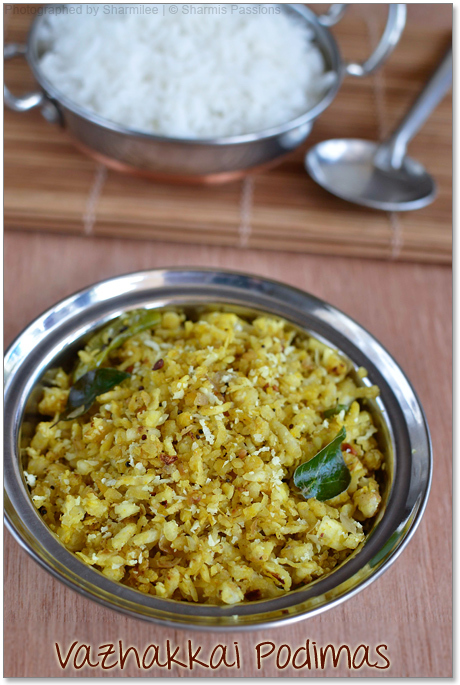 2.Saute well until it starts browning and it is roasted well.Add coconut grated, give a quick stir and switch it off. Pressure cook raw banana only till soft yet crunchy enough to grate else it will turn mushy. The whistle depends on your cooker too so if you arent very sure you can just boil and cook the veggie in water. 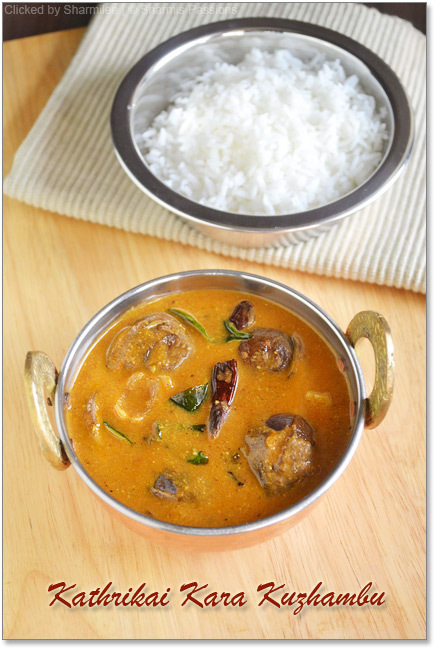 Serve with any variety rice or sambar rice. 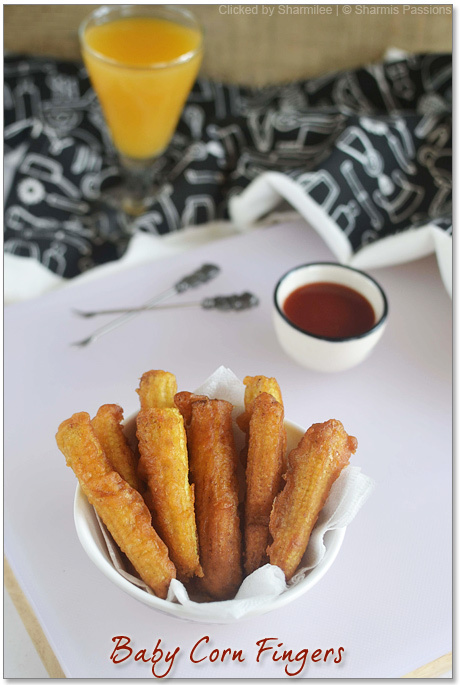 You can also cut into pieces and make this like stir fry. 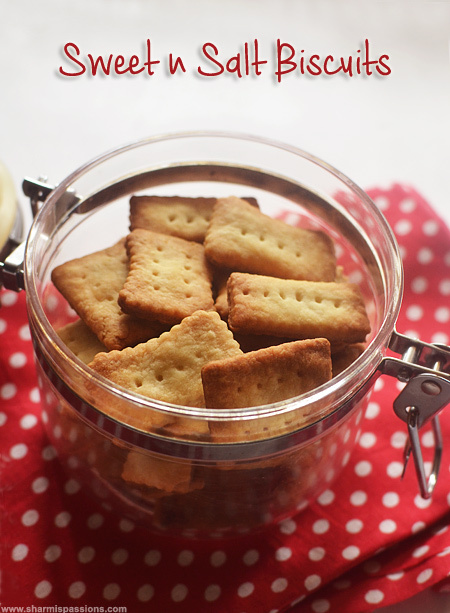 Simple and comforting podimas, yummy! Delicious and we love this podimas!!! so tasty and homey!!! i never tried grating vazhakkai,looks simple also neat! i wonder, how u manage to click pics flawless! and waiting for sprouts post, shot at bc right? 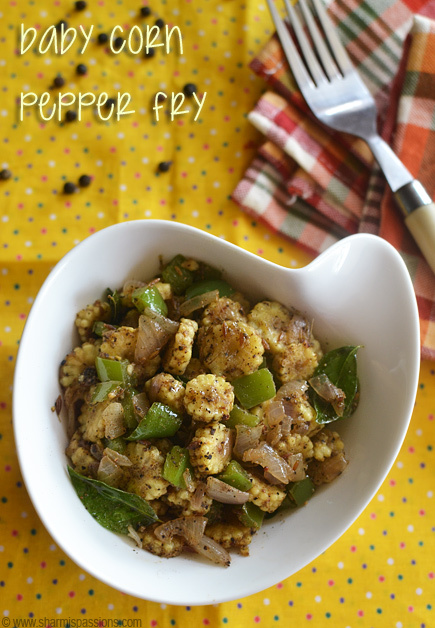 Delicious and lovely looking stir fry. 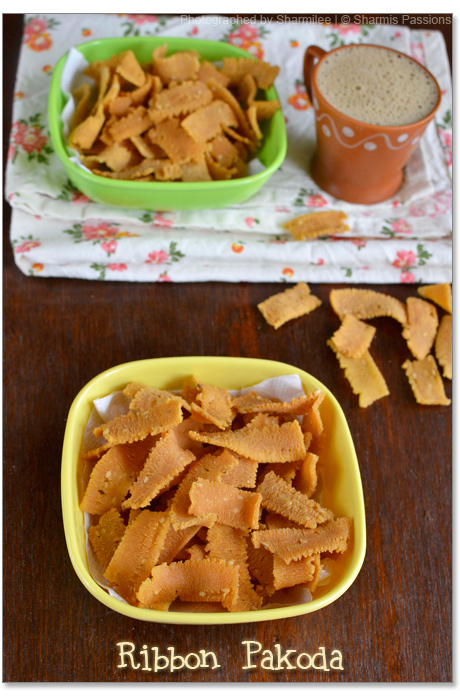 Superba irukku, nice side dish with kaara kuzhambu..
Looks real yummy.. I am gonna try it.. Will let you know how it turns out.. 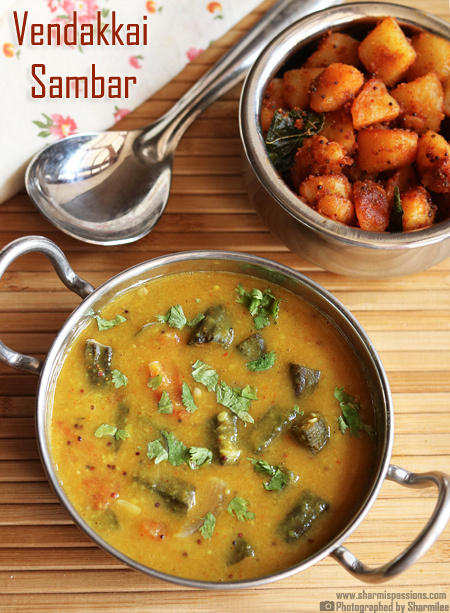 Excellent side dish for tomato sambhar,just love it very much. Love it!! 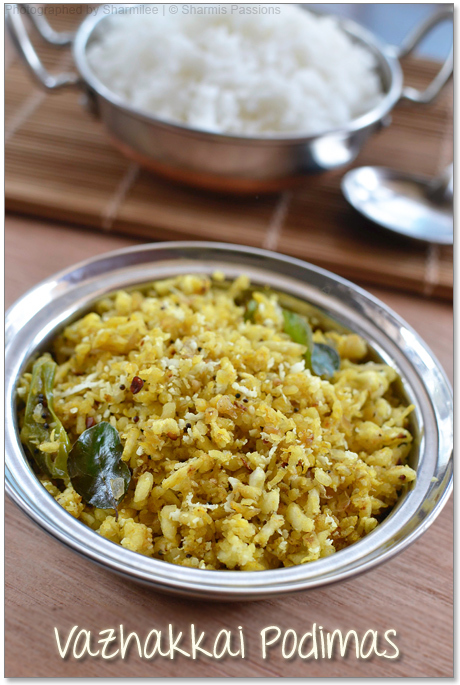 often the simplest recipes can be most tastiest & healthy!!! I miss this vegetable.I dont get it here very frequently.Lovely click.